The long wait is over and the names of th seven strong Munster Boys Inter-Provincial team has been announced. As expected Kinsale feature strongly with Cathal Butler, John Murphy and Mark Healy all getting the call-up. Anyone from Kinsale could have argued for one or even two more inclusions but the selectors went with the three. 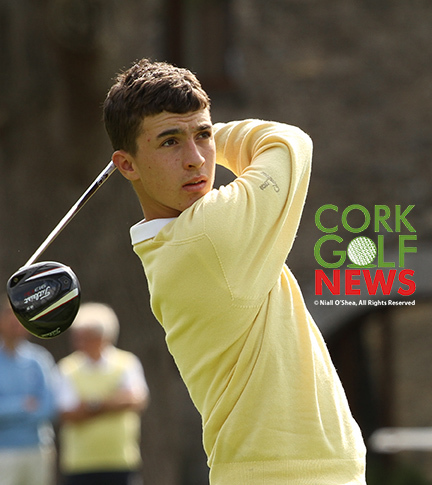 Monkstown’s Sean Desmond is the fourth Cork member of the team that will take part in the Inter-Provincial Championships next week in Athlone Golf Club. 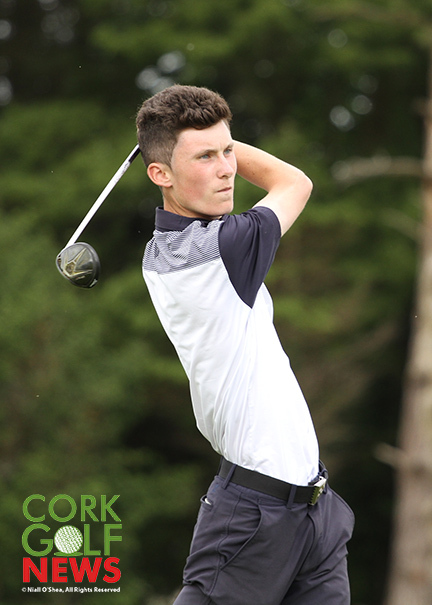 Sean Desmond (Monkstown Golf Club) pictured in action in the AIG Senior Cup at Fota Island Golf Club.